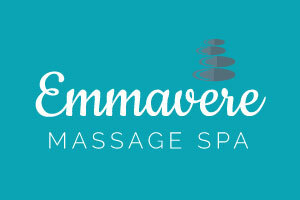 Emmavere Massage SpaWhere you deserve to feel relaxed and refreshed inside & out!With years of experience Emmavere Massage Spa has been providing orthopedic massage treatments to the Nicholasville community for years. Driven by our passion for helping people improve the quality of their lives through massage therapy, Emmavere Massage Spa is committed to providing personalized treatments to each client that joins us for a session. In addition to our therapies that range from reflexology to Hot Stone massages, we also have a variety of facials, body wraps, and scrubs available to exfoliate and brighten your skin. Anti-aging treatments. Also, body waxing and hydration therapies.Find Emmavere Massage Spa in Nicholasville, just crossover Chestnut Street, first entrance on the right. Across from the Marathon Station.Open 9 a.m. to 7 p.m. Monday - Saturday.